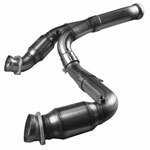 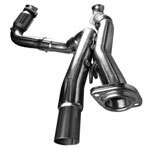 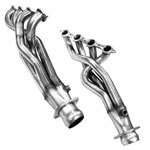 Kooks Headers 28502200 - Kooks Longtube Headers GM LS Truck Silverado/Tahoe/Escalade/Yukon etc. 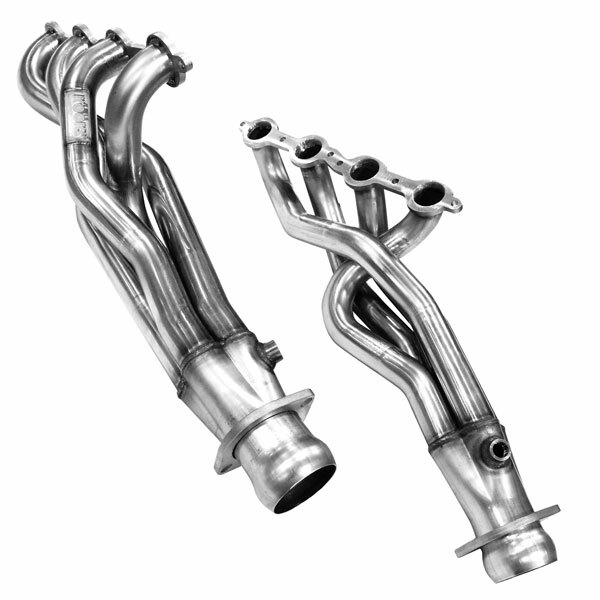 4.8L/5.3L/6.0L/6.2L; 1999-2013. 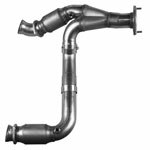 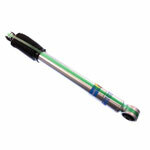 Below are other popular parts other customers have purchased for their Chevrolet Silverado.